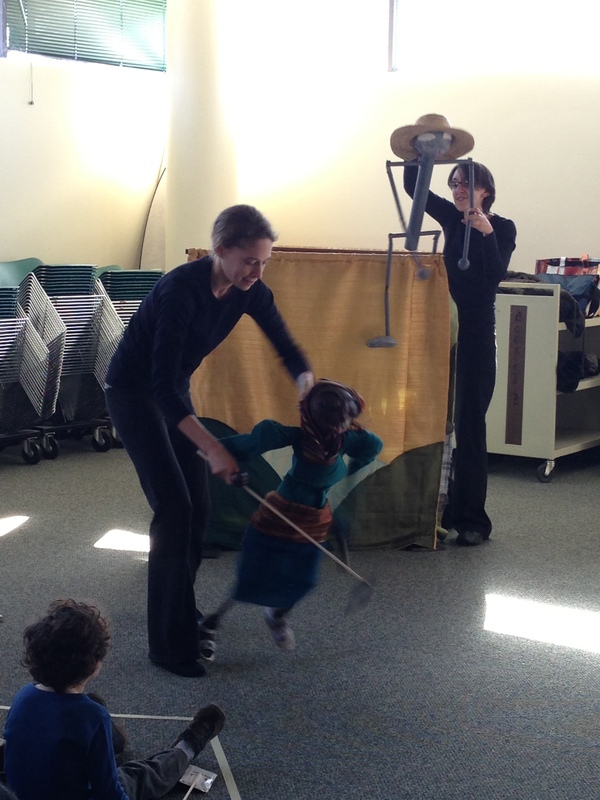 These are some photos from our performance of Anansi’s Appetite at the Potomac Library in Maryland on January 19, 2013. As you can see, we had a great time! 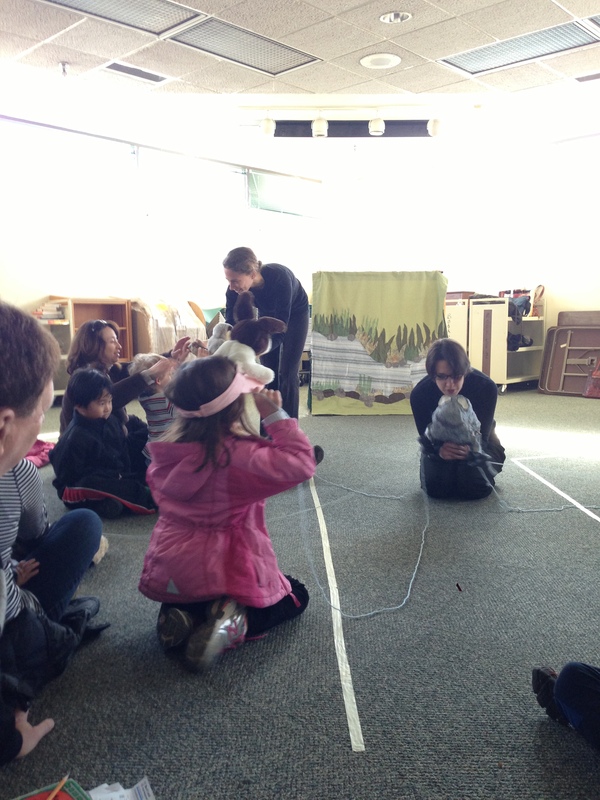 Anansi leaves spider webs of yarn with audience members playing the different animals. 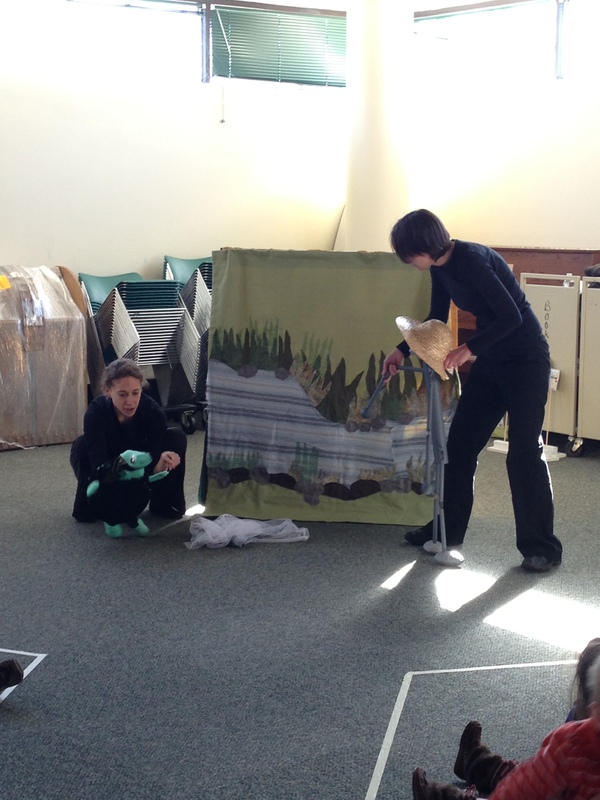 Anansi (performed by Cecilia Cackley) tries to trick Turtle into catching fish for him. 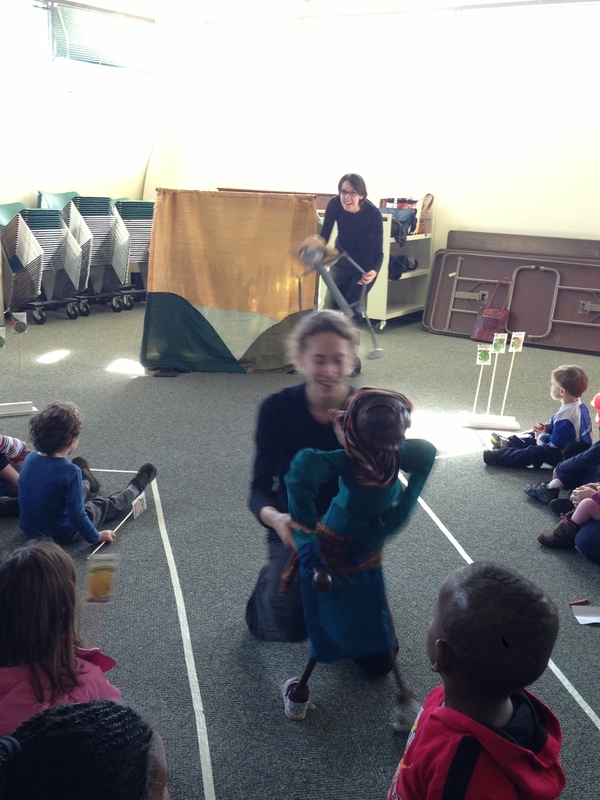 Granny dances away from Anansi, who is singing from up above. 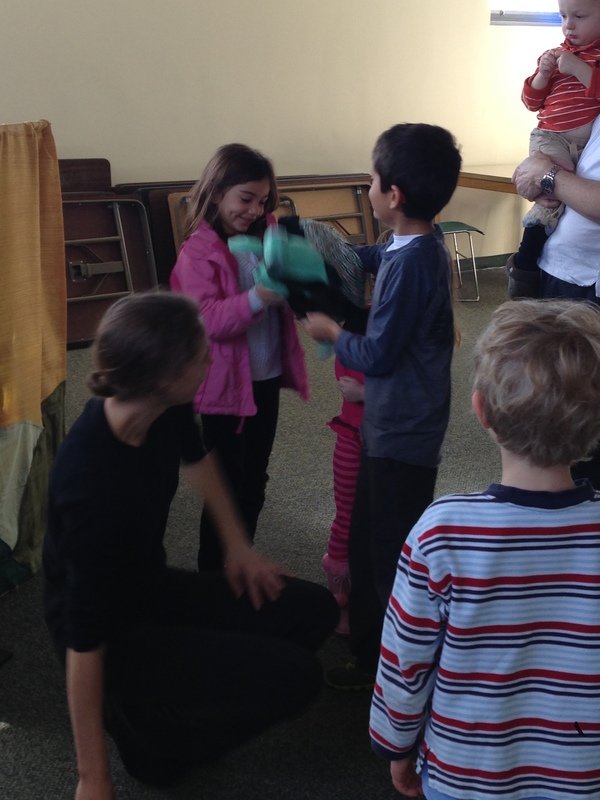 Children at the show try out the puppets for themselves after the performance. 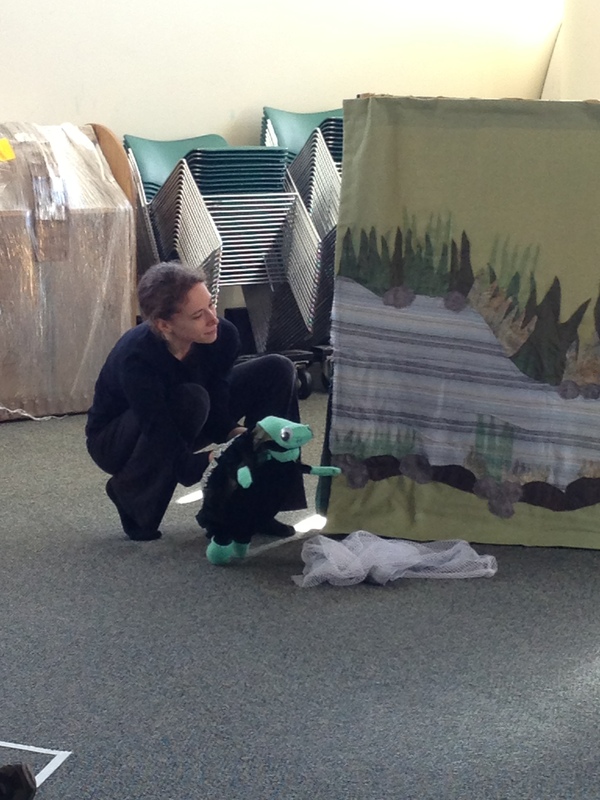 This entry was posted in Events, Performances and tagged Anansi's Appetite, hand puppets, library, Maryland, performance, Potomac library by ccbooks. Bookmark the permalink.